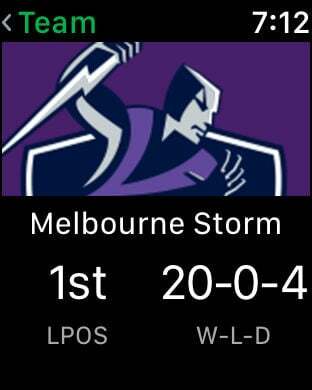 Welcome to the NRL Telstra Premiership for 2019. 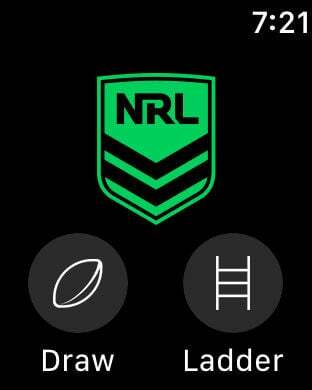 If you're a Telstra Mobile customer you can watch NRL games live, fast and data-free this season! Included in all Telstra Mobile plans or when you maintain a $30+ recharge. Not a Telstra mobile customer? The Weekly, Monthly and Annual Pass prices are $3.99, $14.99 and $99.99 for new customers. 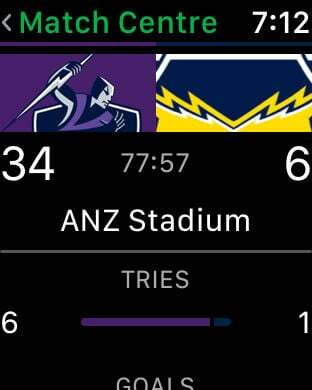 NRL 2019 is the official App of the National Rugby League and is packed with a host of FREE features, including live scores, match highlight videos, news, match previews and reports, draw, ladder and much more! 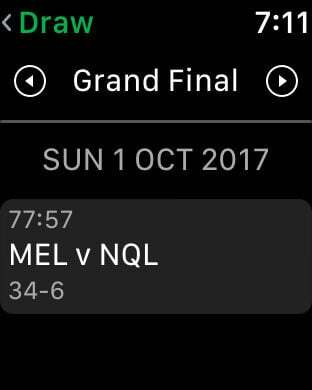 •	The elimination, qualifying, semi and preliminary finals are also available to live steam on NRL Live Pass. Due to changes in the new NRL Digital Rights agreement from 2018, the NRL Grand Final and the three State of Origin matches will no longer be available to live stream on NRL Live Pass. By downloading this application, you accept the following terms. If you don't agree with these terms, you shouldn't download this application. This Application requires Network Connectivity and Location Services to function properly. Please note that poor signal quality (dependent on your location and service provider) may slow down or prevent the Application from working at optimum speed. If you have concerns regarding the quality of your signal strength, please contact your mobile network service provider directly. Access premium content for a recurring fee of $3.99 per week, $14.99 per month or $99.99 per year. You will be billed automatically until you cancel your subscription. Your subscription will automatically renew unless auto-renew is turned off at least 24-hours before the end of the current period. Your account will be charged for renewal within 24 hours prior to the end of the current period. Your subscription can be managed and the auto-renewal may be turned off by going to the iTunes Account Settings after purchase. http://support.apple.com/kb/ht4098. No cancellation of the current subscription is allowed during active subscription period. When you agree to purchase either subscription package, your purchase is via the Apple App Store not with Telstra. If you have a dispute to resolve, you should contact the Apple App Store. 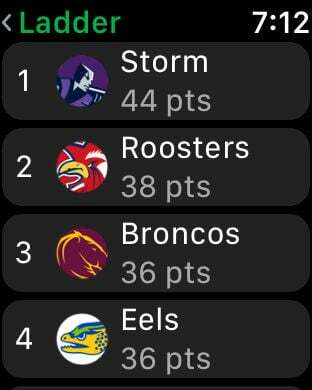 When you subscribe to the NRL 2019 Weekly, Monthly or Annual Pass, you agree, as the mobile service account holder, to Telstra and its related bodies corporate collecting and using the location of your mobile handset to provide you with game coverage.